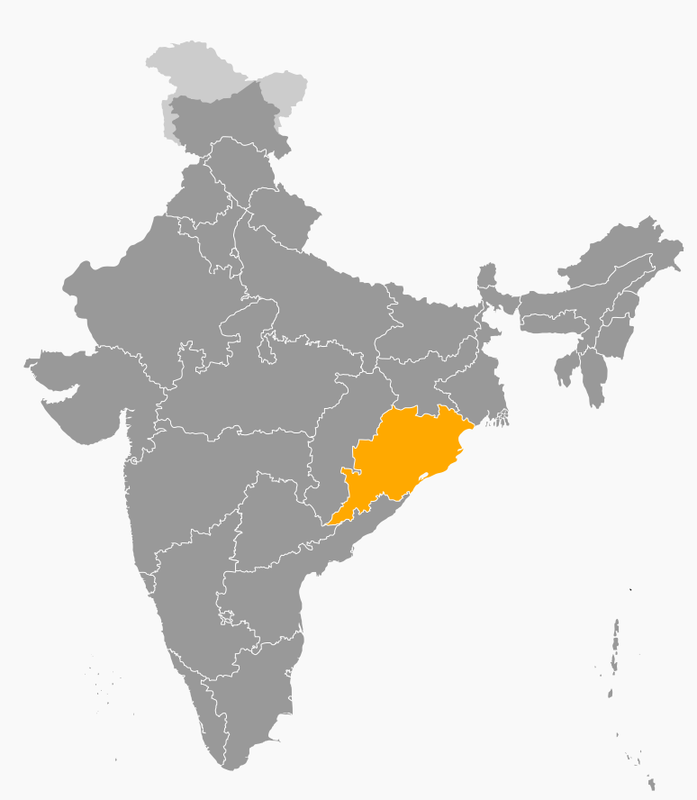 Odisha (formerly Orissa), an eastern Indian state on the Bay of Bengal, is known for its tribal cultures and its many ancient Hindu temples. Orissa is renamed as Odisha in November 2011. The biggest lake in Odisha is Chilka lake. There are two beautiful islands in the lake namely Parikud and Malud. Rourkela steel plant is in Odisha. Rourkela is the industrial capital of Odisha. The Central Rice Research Institute is situated in Cuttack. Puri and Konark (Sun Temple) are the major tourist attractions. Bhubaneswar is known as the 'Temple City' and also the 'Cathedral City of India'. Hirakud dam on Mahanadi is the longest dam in India and the fourth largest in the world. Odissi is the classical dance form of Odisha. 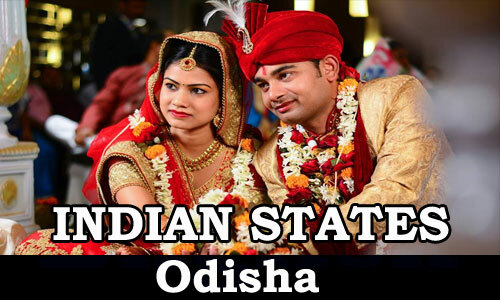 'Odia' language got classical status on 20th February 2014 (first Indo-Aryan language). Gurhjat Hills and Mahendragiri are the principal mountains in the state. Nandankanan Tiger Reserve is famous for white tiger. Mahanadi is the major river in Odisha, and also known as 'Sorrow of Odisha'. Paradweep is the major sea port of Odisha. India's Missle launching station Chandipur, is situated in Wheeler Island. Sambalpur in Odisha is famous for its Bauxite deposit. The famous Goldmine Mayurbhanj is in Odisha. Odisha is the first state to privatize the supply and distribution of electricity. Odisha is the leading producer of Manganese in India.